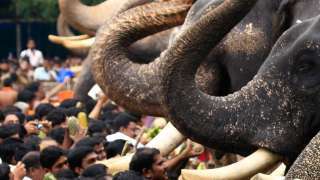 Lovers of the mighty pachyderm will get to feast their eyes on a veritable pageant of the magnificent creatures at the heart of Kerala. 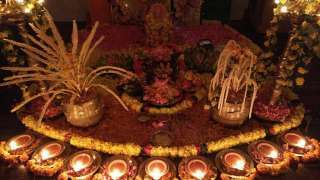 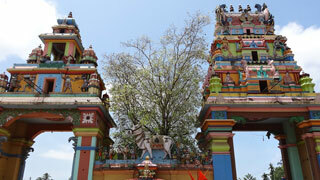 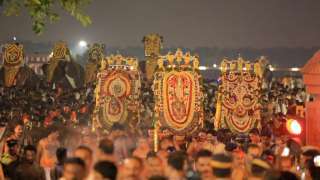 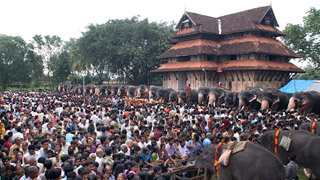 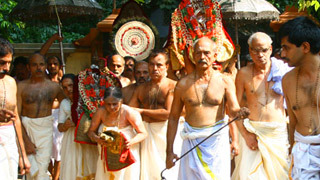 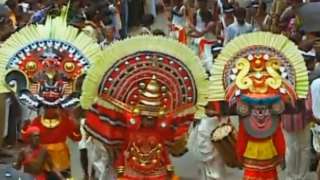 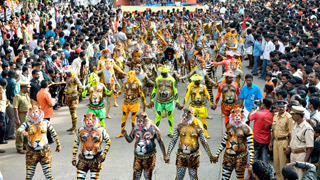 The Adoor Gajamela forms the cornerstone of the ten-day annual celebration held at the Parthasarathy Temple in Adoor. 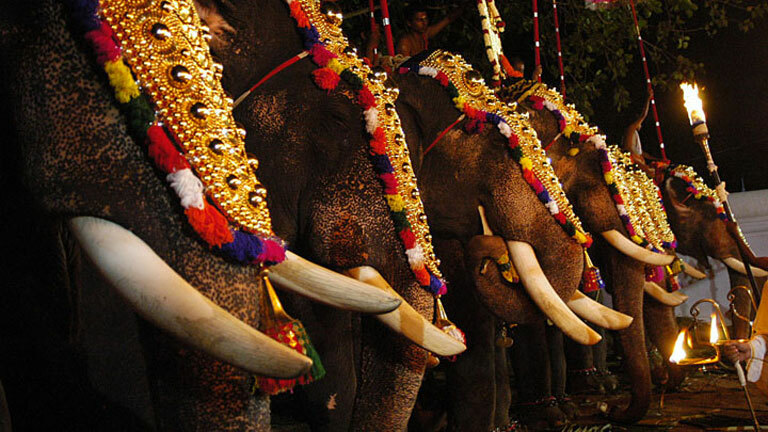 Giant crowds are witness to the 9 mighty tuskers being paraded, adorned with a plethora of special decorations. 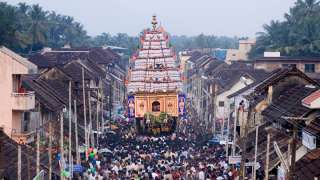 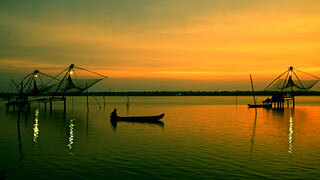 This temple, dedicated to Lord Krishna, is home to a great amount of cultural programmes during the festival, making it among the most visited sites in all of Pathanamthitta district.